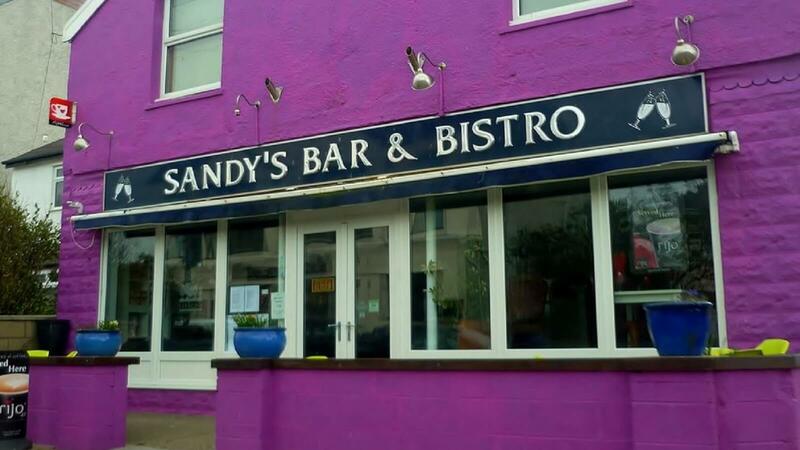 Visit Sandy Bar and Bistro in Rhosneigr for contemporary dining on the welsh coast. Here they serve a great selection of wines, spirits, welsh beers and delicious food. Head Chef Adrian Saich is ‘Seafood Chef of the Year’ and holder of the Wales Tourist Board 'Gold Award for Food'! The staff are friendly and attentive, and the menu features British and Welsh classic dishes. All beautifully presented. 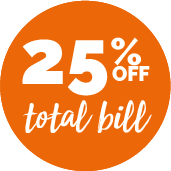 Try the Welsh Lamb burger or Beer Battered Fish & Chips. With indoor and outdoor seating, it’s a great place to stop off whatever the weather!